Violinist and Violist Charlotte Dinwiddie, a graduate of The Juilliard School, has been teaching in the Hudson Valley for more than 20 years. She has been a faculty member at Dutchess Community College, The Kings College and Nyack College. At the pre-college level, Mrs. Dinwiddie has taught violin and viola students from pre-K to 12 and holds permanent certification as a K-12 Music Specialist in NY and CT. 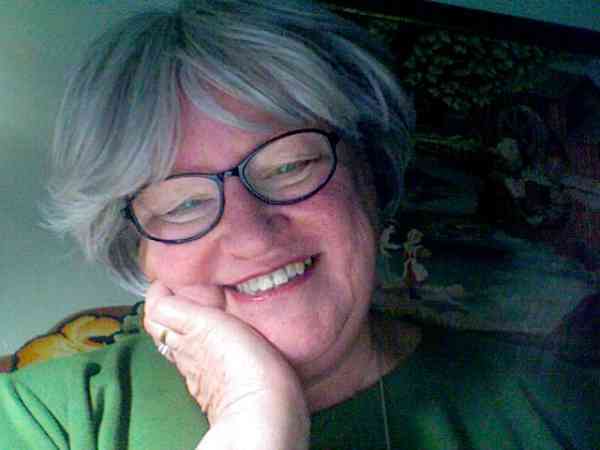 In addition to training for Suzuki Books 1—4, Mrs. Dinwiddie has taken enrichment courses in Brain Gym: “Tips and Tidbits” with Linda Case (formerly of Ithaca College), “The Grammar of Practicing” with James Stern (University of Maryland) and Repertoire Enrichment with Dr. Timothy (Terry) Durbin (University of Louisville). Mrs. Dinwiddie studied, on a full scholarship at The Juilliard School, earning a Master of Music and Artists Diploma. She was awarded a Bachelor of Music degree at Boston University. In addition, she was a student of the renowned violist, William Primrose at Indiana University. Mrs. Dinwiddie has performed with the Hudson Valley Philharmonic, the Newburgh and Northern Dutchess Symphonies as well as with the Stamford (CT) Symphony and the Norwalk (CT) Symphony, where she was principal viola. Mrs. Dinwiddie maintains a large studio of wonderful students and accepts a few new students each year.